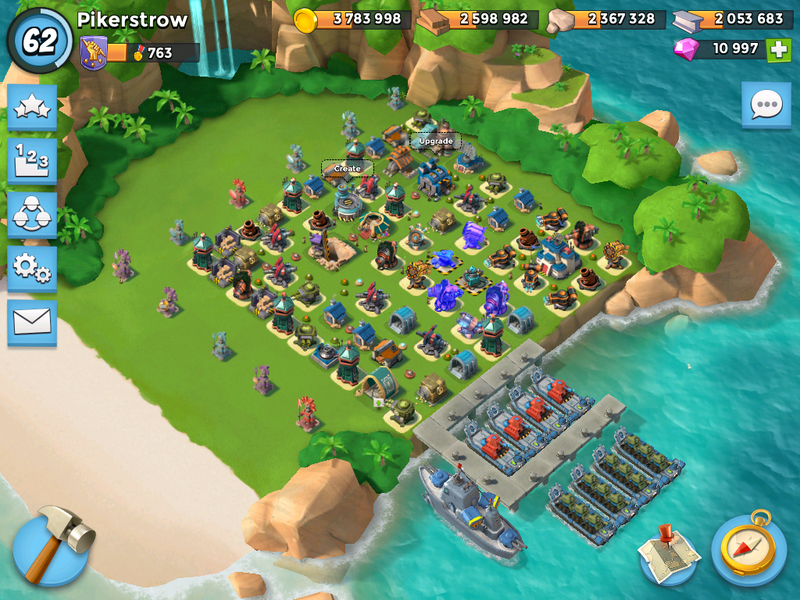 Defense in Boom Beach | Boom Beach. All about the Game! In my view, the flawless arrangement doesn’t exist. Or rather, every player has his own the best defensive buildings arrangement. And if anyone would argue that his arrangement is better – this is not true, because it all depends on a particular set of circumstances (what kind of units were used for attack, level of the attacking player, etc.). 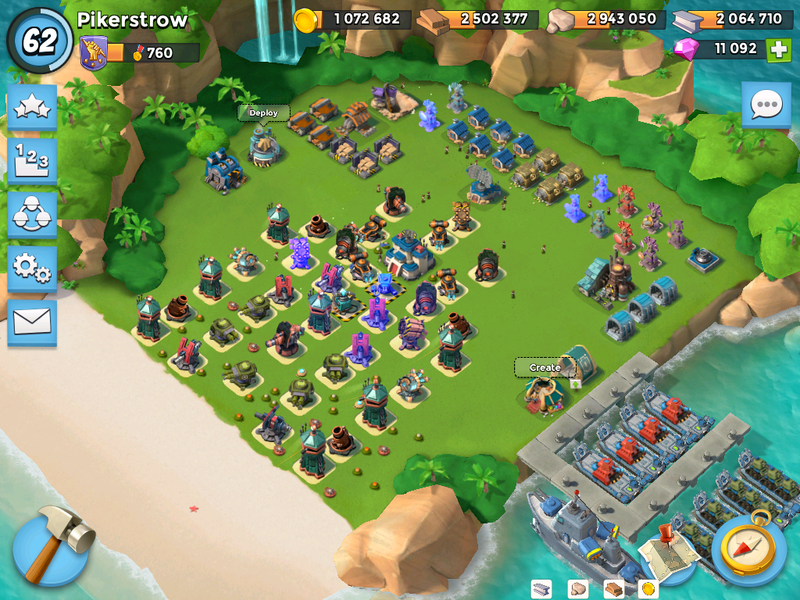 Using my own experience, I can add – no matter how you arranged the facilities, but if the level of an attacking player is higher than your on 5 or more points – in 95 cases out of 100, your base is doomed and will be looted. The only benefit you can try to get in this case is an attempt to earn a few more diamonds. Install Rocket Launcher and Shock Launcher in places from where they can attack troops in the moment of their landing ashore. 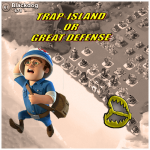 Install different kinds of weapons on the first line of defense to cause maximum damage to different types of troops (as a rule we don’t know what kind of units will be used for the attack). For example combination of Machine Guns, Cannons and Sniper Towers is not bad for the first line. 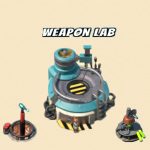 Try to install defensive buildings with the large attack range in such places, from which they can cover every edge of base (Boom Cannon, Rocket Launcher, Shock Launcher). Install Flamethrowers near the Headquarter for better defense against warriors. 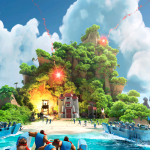 Try to avoid of accumulation of the same kind of defensive buildings in one point to avoid possibility of their simultaneously disabling with the help Shock Bomb. Many players alternate defensive buildings with economical (storages, residences, etc.) in defense. I’ve used such variant also but refused from it. 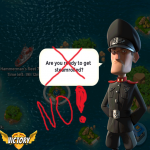 This method of defense in Boom Beach has its own pros and cons. The main advantage is that the attacking forces are being under the constant fire of defensive buildings, are lost between buildings and wasting time on the destruction of the “civilian” buildings. 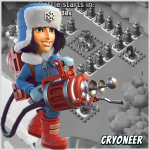 At the same time, such arrangement has one huge negative side – all the “civilian” buildings have very low stock of health and destroying such buildings gives an extra energy for attacking player. This energy can be used from gunboat to suppress or destroy your defense by using Barrage or Artillery. To my mind negative side exceeds positive aspect. This entry was posted in DEFENSE and tagged Defense, Position. Bookmark the permalink.